Do you have specific Magento requirement for your online ecommerce store? Are available Magento features do not fulfill your needs and not suitable for your business? If your answer is ‘Yes’ then you need a custom magento development and magento customization services for your ecommerce portal. MagentoGuys would help you add those customized features to your website by means of delivering high-quality magento theme customization services. We edit the existing features or develop entirely new features for your ecommerce store. 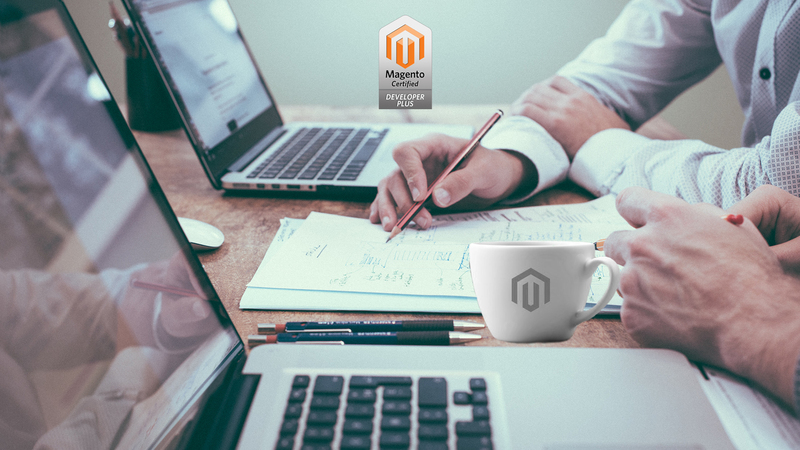 We understand that each business has its own specific requirements and traits, for that purpose we follow the specifications given by our clients and create magento custom design that fits your business and help you sail higher of stiff market competition. WHAT DO WE INCLUDE IN OUR MAGENTO CUSTOMIZATION SERVICES? We customize your magento store as per your wish and specifications.